Ramblewild is the PREMIER tree top aerial adventure park in New England. At Ramblewild the focal point is a central wooden platform about 10 feet above ground from which eight aerial obstacle trails originate, meandering from tree to tree at various heights through a pristine hemlock forest. Each course consists of 15-17 elements (high wires, zip lines, balancing logs, rope ladders, suspended bridges, etc.). Courses have varying degrees of difficulty, are color-coded and become progressively more difficult, offering a challenging experience to all types of visitors. The park is built without placing one single nail or screw in the trees and with minimal environmental disturbance, confirming our commitment to forest conservation. Nature hikes guided by experienced professionals allow students to discover the forest, its trees, its history, the products the forest gives us and the animals that make it their home. Point of interest signs located throughout the trails explain little known facts about the forest’s many ecosystems. We developed a series of programs designed to enhance teambuilding and leader- ship skills in students. Games, trust activities, communication and problem solving activities teach students experientially how to identify, develop and use the skills needed to be a leader. Fun and excitement are key components to these programs to ensure students’ attention. 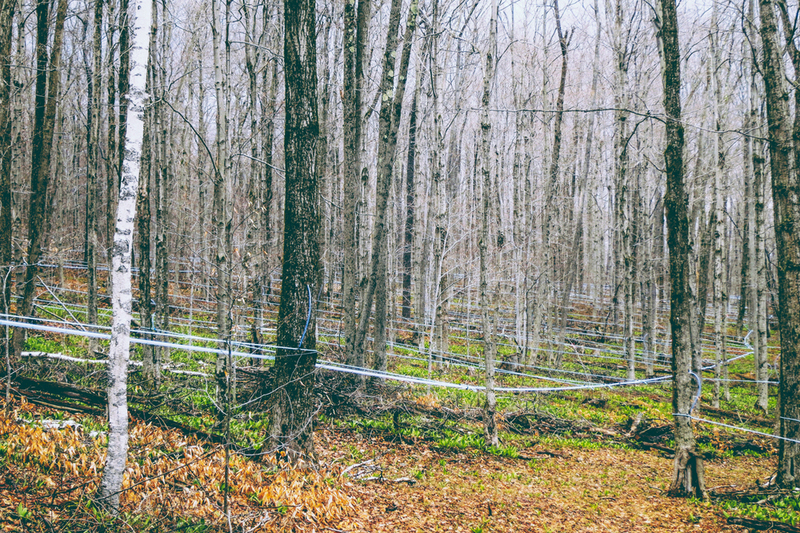 The sugarbush tour brings students through a 120 acre section of our forest where thousands of sugar maple trees are tapped for their SAP, used for the production or our maple syrup Mission:Maple. A Feronia Forests' Brand, Mission: Maple is one of the few syrups in massachusetts sourced from an fsc®-certified forestland. A portion of Mission:Maple's proceeds are donated towards our programming. Students learn how the long-term health of the sugarbush is essential to the success of a maple syrup operation; they learn how we manage our sugarbush with the most advanced silvicultural practices to keep the maple trees healthy and thriving. In season, students see first-hand how the sap is collected and can sample the maple water right from the trees. 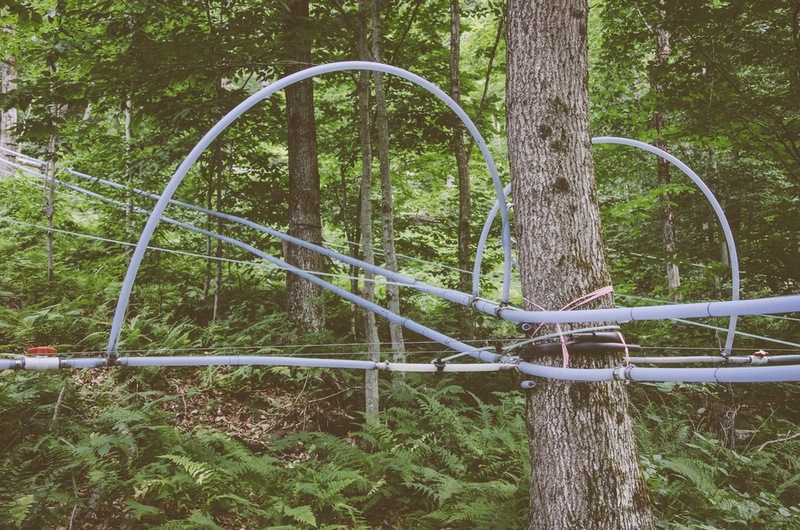 "Sap in the sugar maple Tree" Developed by Cornell University's Steven childs with input from new york state's agriculture in the classroom. 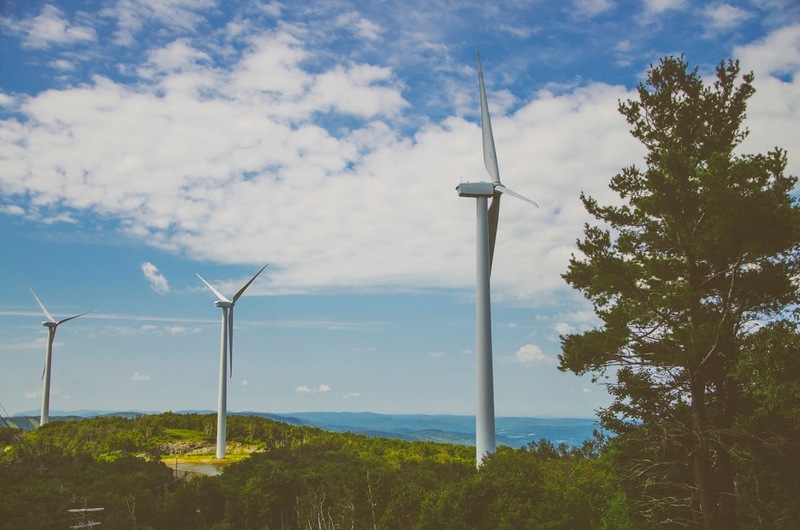 The turbine tour takes students to the top of our mountain range to see 6 of the 10 turbines of the Berkshire Wind Project that provide enough energy to power 6,000 homes. This is a rare opportunity to visit a renewable energy facility from up close. Students learn the pros and cons of this type of energy and how this project interacts with Feronia Forests' sustainable full forestry™ model.